One of the questions that comes up regularly is who is responsible for providing the legal advice in the adviser facilitated (or wholesale) solutions offered by View. 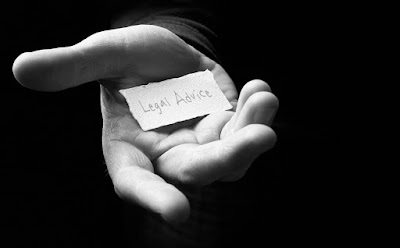 View Legal provides complete support of its documentation by providing legal signoff. This approach is one that we take extremely seriously, for obvious reasons. There are no footnotes or disclaimers. This one sentence certificate is issued without qualification. Future posts will provide an interesting contrast by highlighting the style of disclaimers that most (if not all) other providers in this area rely on.